“The Right Step office has been in the area for approximately two years and has done well, but I wanted to take the business to the next level and be able to provide my clients with a better overall customer experience. As part of the RE/MAX brand, we now have access to world-class training, a vast network of over 116 000 real estate professionals around the globe and an international footprint in more than 100 countries – no other brand can revival that. We are now a local real estate office with the backing of a global brand with over forty of real estate experience,” says Kadri. The team at RE/MAX Right Step are experienced property consultants. “We aim to deliver top quality service with integrity and professionalism to both buyers and sellers alike. Having aligned ourselves with the number one real estate brand in the world, our clients have the assurance of world-class service,” says Kadri. RE/MAX Right Step are currently recruiting and looking for entrepreneurially-minded individuals who have a passion for property. The RE/MAX model is geared towards estate agents who want to be in business for themselves but not by themselves. 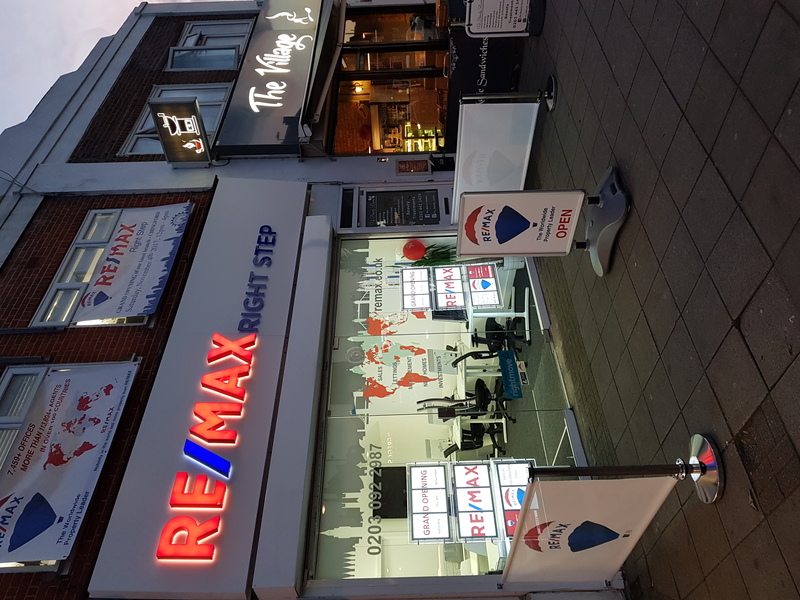 For more information regarding properties in Chingford or joining the office contact, Hasan Kadri at RE/MAX Right Step on +44 (0)7853 366700 or email hasan.kadri@remax.co.uk.